The next generation of STEM leaders! Mathematics is the foundation for the majority of the advanced study fields. The study of mathematics helps develop analytical, logical, and critical thinking skills. Our current education system in the United States has minimal resources to keep mathematically gifted students challenged and engaged, resulting in limited development of the students’ math skills. 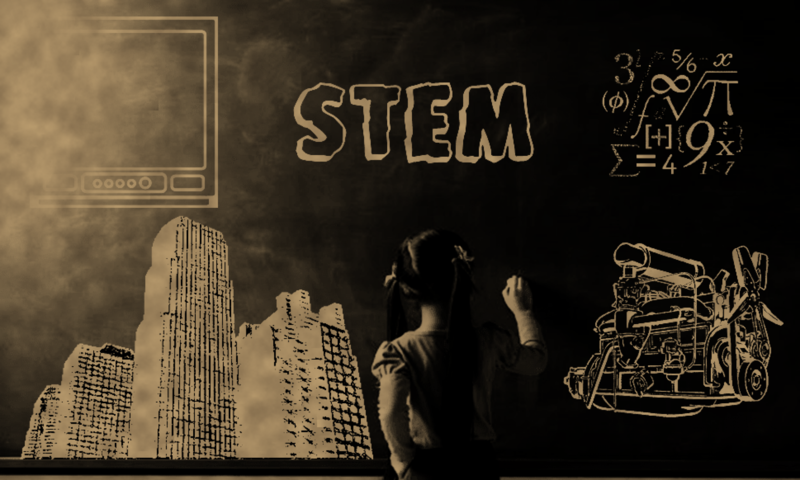 In today’s technology-driven world, it is necessary for students to be exposed to high math and real-world problems professionals in science, engineering and technology .